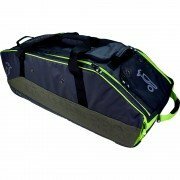 Check out our BRAND NEW BAG RANGE FOR 2016! Quality bags from Gunn and Moore including the revamping of the Original Duplex Wheelie, Easi-Load Wheelie and Original Duffle. The 909 Wheelie is sure to be a huge hit as well. 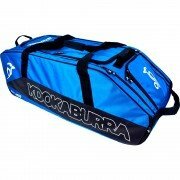 Also look out for fantastic bags by Kookaburra, Aero, New Balance and many more here at All Rounder.